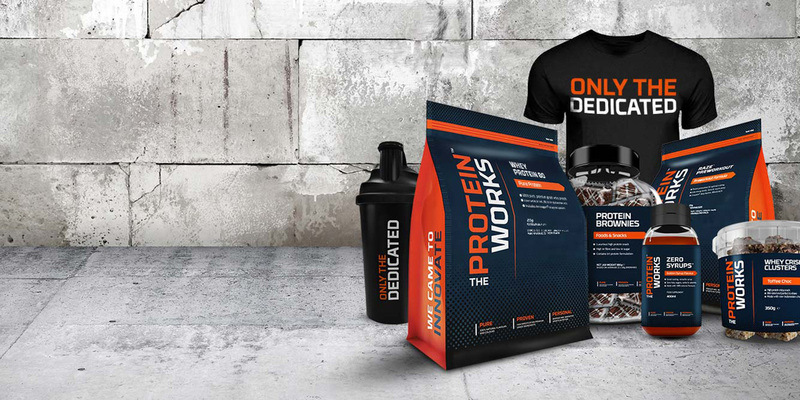 At THE PROTEIN WORKS™, you can be 100% confident that you have access to the finest quality sports nutrition at the lowest prices. Our price promise gives you the ultimate assurance that when compared to any like for like product, you won't ever buy cheaper! Our unique ability to innovate, formulate and manufacture in-house means we can offer you unparalleled value for money. However, if you spot the exact same product at a lower price elsewhere, we'll happily match that price. We do this because we simply don't want to lose you. - The price match product must use 100% premium flavours and colours. Cheap artificial flavoured products we simply can't price match as they are a lot cheaper to produce. - The price match product must be in stock, available to purchase immediately and offer at least a comparable delivery level and pricing. - Promotions and temporary price changes can't be matched. There is a reason why they are offered for a short period of time! Please read the terms and conditions to avoid disappointment and confusion. Please ensure you understand them thoroughly before submitting any requests.